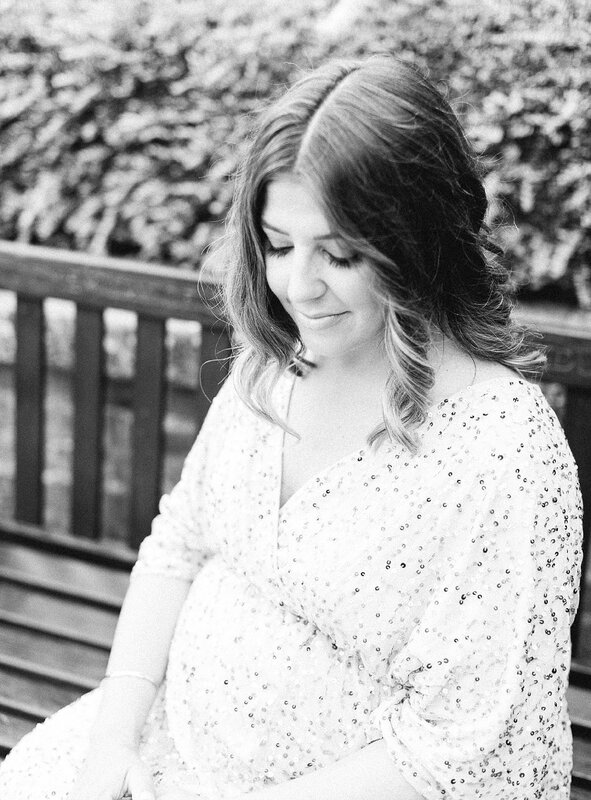 There is something special about the beauty pregnancy brings. 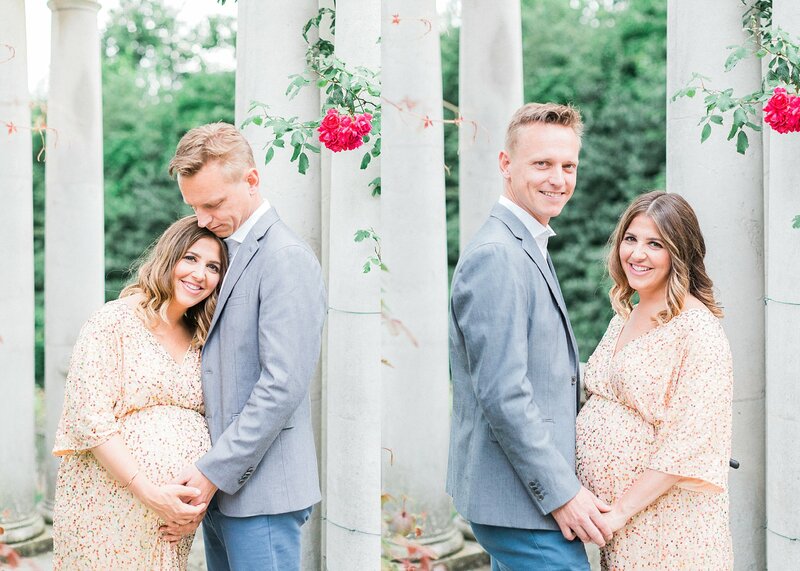 This time, however, also comes with a roller-coaster of ups and downs. 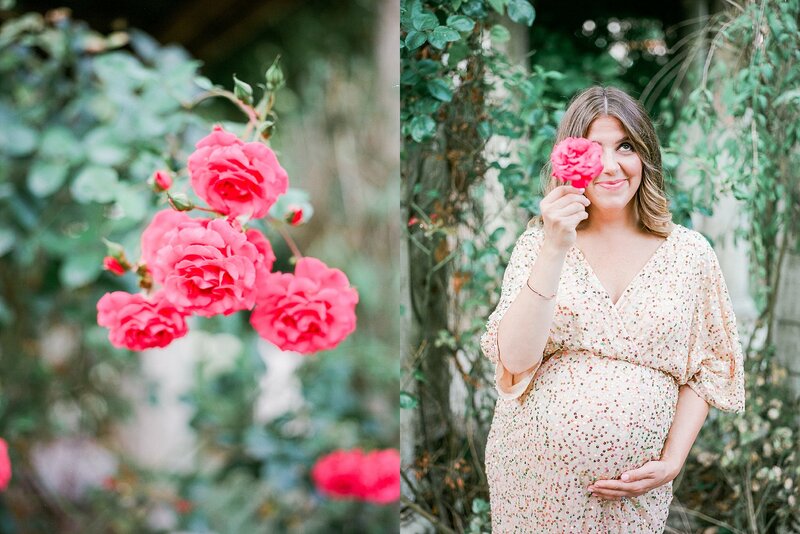 Rebecca, the mother-to-be featured in this shoot, is remarkable, inside and out. 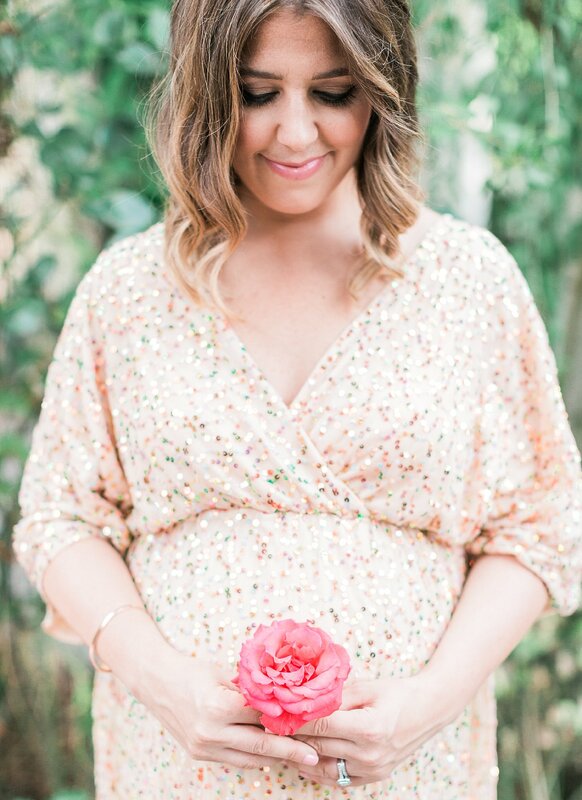 She exudes a positive and vibrant energy and describes this time in her life as a time to celebrate family and growth. 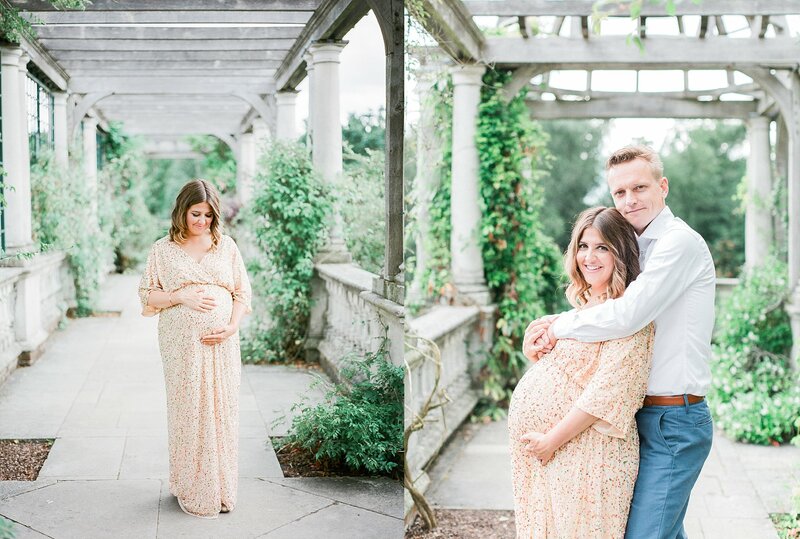 But as with many pregnant women, I knew Rebecca was likely struggling with the changes to her body, and I wanted to show her through my pictures, how she was positively glowing. 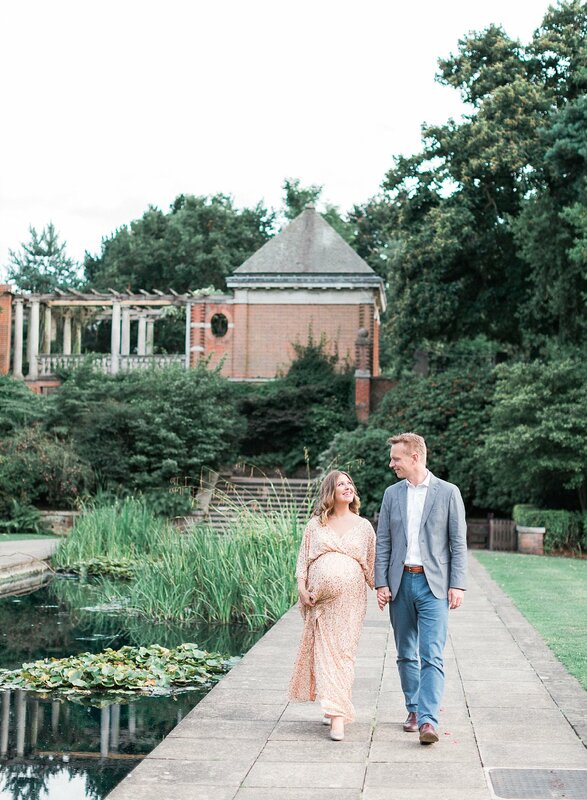 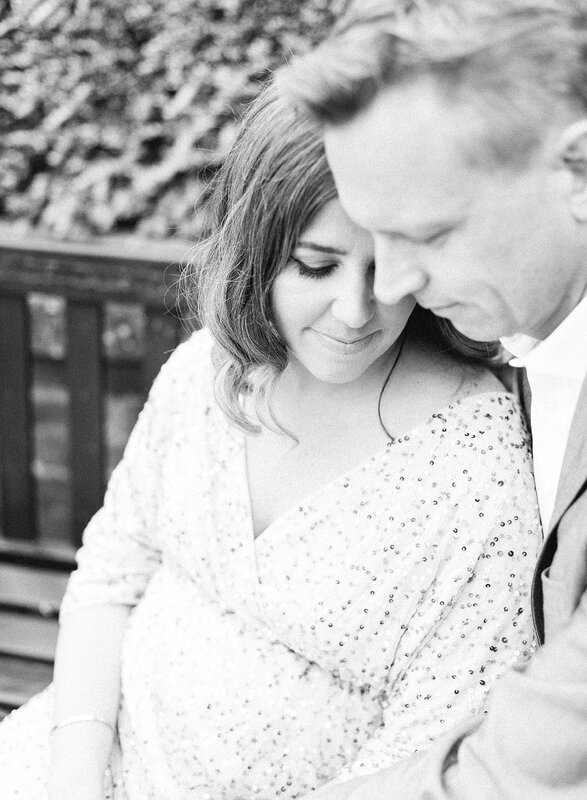 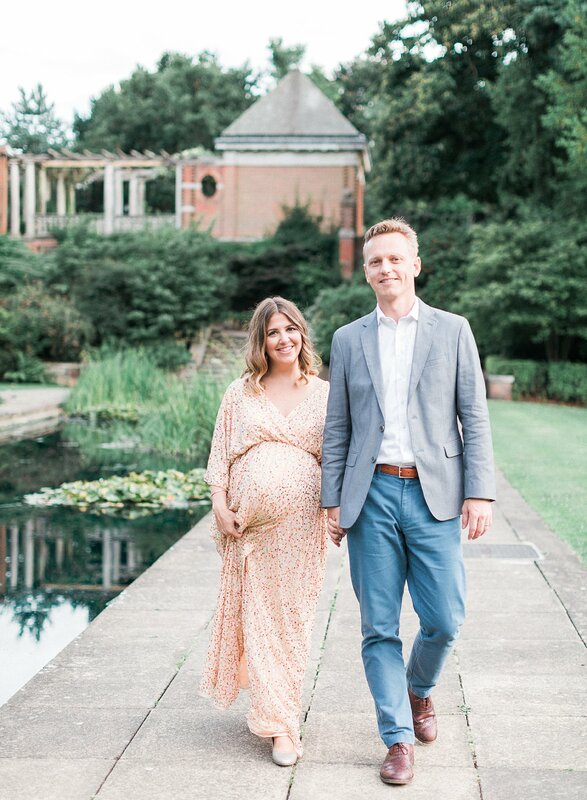 Dressed in sparkles to match her personality, the images were shot in the picturesque Pergola at Hampstead Heath, where I captured the tender beginnings of a growing family. 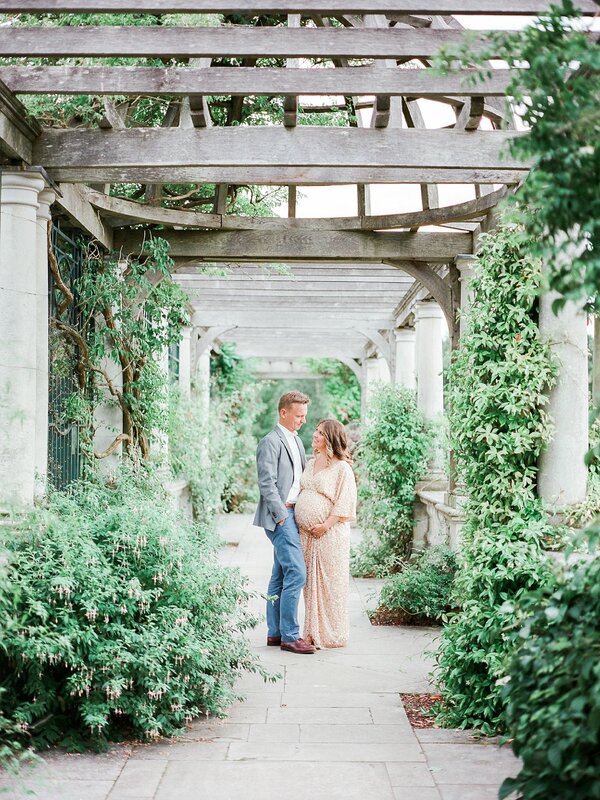 It was a day filled with love, growth and natural splendour. 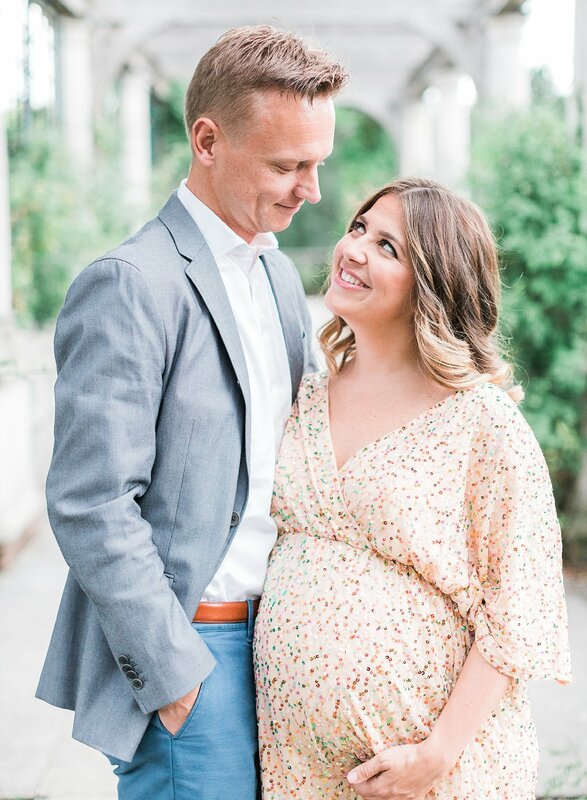 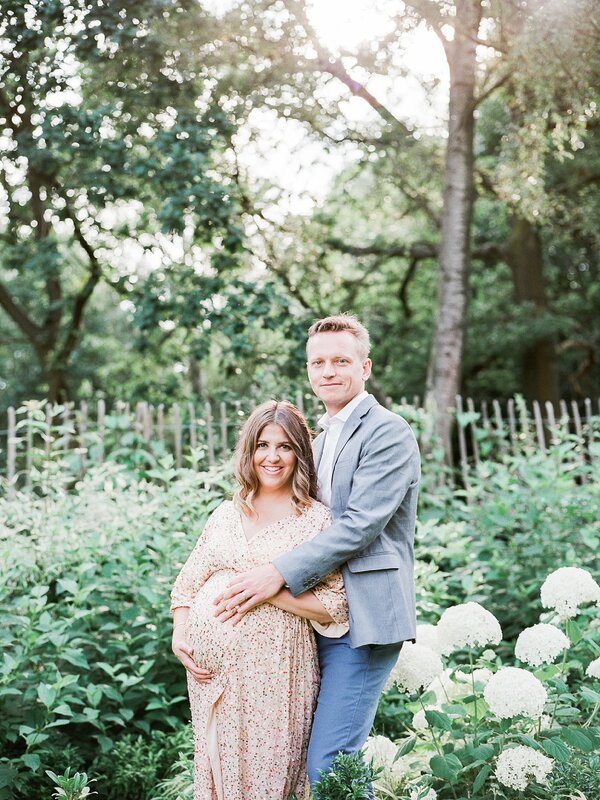 The shoot was featured on The Fount Collective where Rebecca further explains her experience and how she cannot wait to bring her daughter, Fleur, into the world. 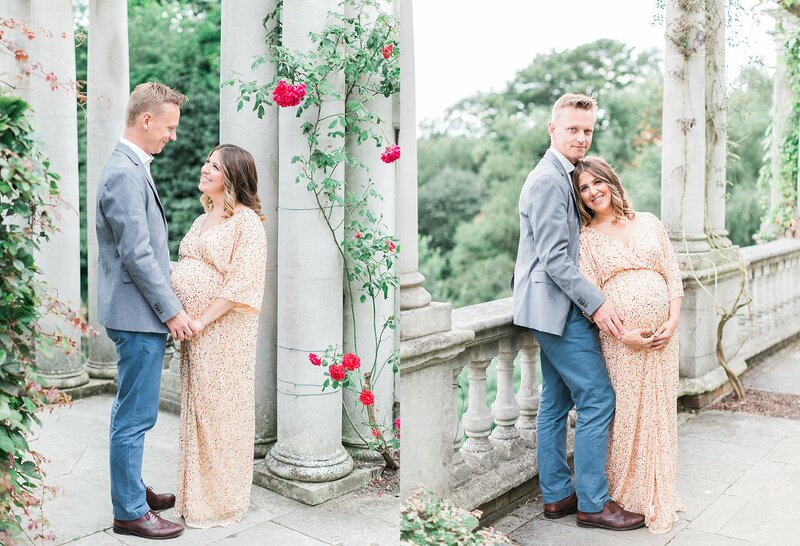 It was a pleasure and honour to capture another special moment for this family to be.